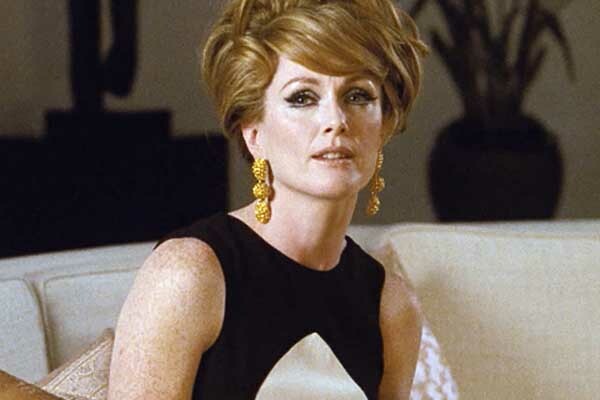 With Tom Fords new film Nocturnal Animals out recently we're looking back at his debut film, A Single Man; based on the novel by Christopher Isherwood of the same name. Ford's retelling of the story is visually stunning and brings to life the characters and story of the original book. It follows a day in the life of George who is planning his suicide after falling into a deep depression after the loss of his long term partner Jim. Set in the 1960s in California the film is a wonderful throw back to that period, the sets were made by the people behind mad men so it has a truly authentic feel. From the beautiful wooden tree lined house to the incredible costumes this film is a feast for the eyes. Have a look below at some of our favourite stills from the film.